Stress happens, and that's okay. Too much stress, though, and you're just asking for trouble. When you feel the work piling on and your anxiety start to rise, it's important to take a minute to do something about it. Managing stress as it comes is one way to avoid the negative health impacts of a stressful lifestyle. It's important to be mindful not only of your own stress, but of the stress levels of your workforce. Get a feel for how your employees are handling their workloads. If you notice the stress bubbling in your life or among your workforce, take advantage of these quick stress relievers to manage that stress in the moment. Strike a relaxing yoga pose. Get a drink of water. Chat with an office buddy. Get a change of scenery. Listen to a good song. Make a plan or to-do list. Unplug from email and social media. Tell a joke, or find some other way to laugh. Introduce yourself to someone new. Remind yourself why you're here. Stand up while you work. Stress can spell disaster for your work environment. Although most work gets stressful at some point, there are some things you can do to address rising stress levels. 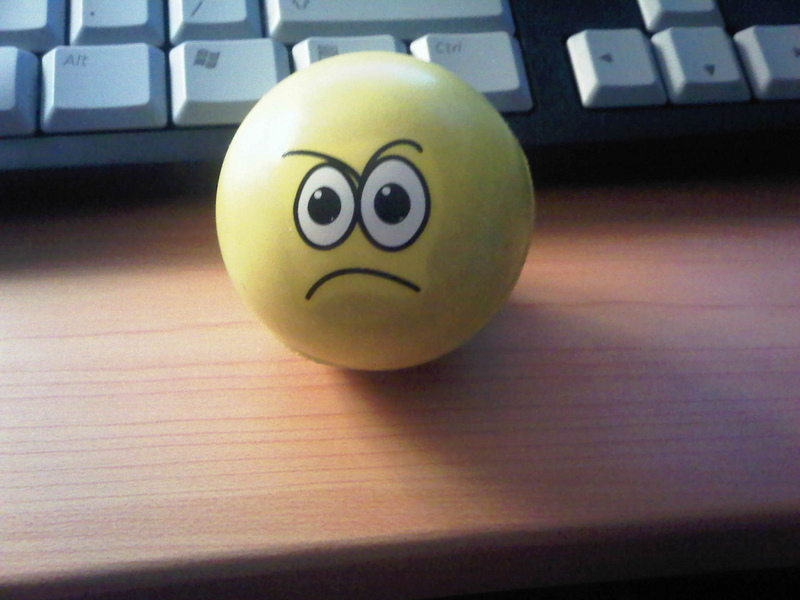 Try any of these quick, office stress relievers when you feel the tension start to rise in your office. How else do you manage stress at work?